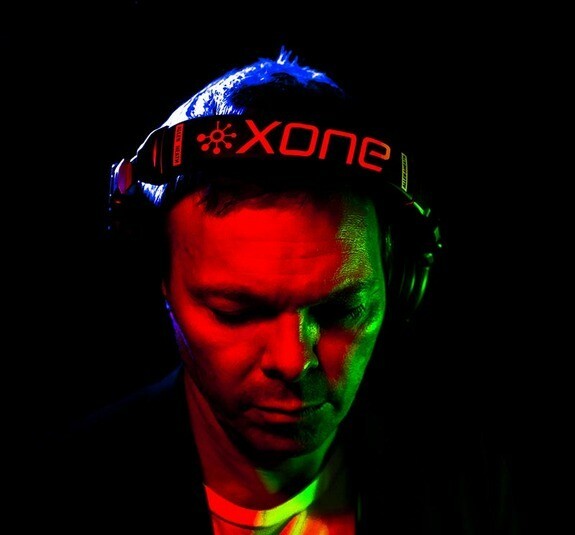 burn Residency recently announced Pete Tong as one of the burn Residency mentors for 2014. Over a successful career of more than 25 years, Pete Tong has become synonymous with dance music. Often referred to as the Global Ambassador for electronic music, Pete’s influence on both the genre he champions and the artists within it cannot be overstated. His BBC Radio 1 show is into its 22nd year, and arguably still the chosen channel for dance music fans to find out the latest tracks. Recently Pete began broadcasting daily across USA on Evolution, a new EDM station on iHeartRadio, Clear Channel’s digital radio platform. Pete is one of the co-founders of the electronic music department at William Morris Endeavor (WME), and co-founder of the IMS International Music Summit, the global industry forum for electronic music, which takes place annually in Ibiza and LA. In addition, his “All Gone Pete Tong” event brand is often seen taking over clubs and festivals across the world, supported by a successful compilation series of the same name. To learn more about the burn Residency, check the link below.